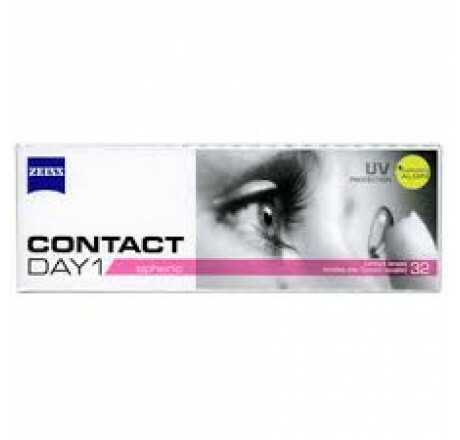 Contact Day 1 are daily contact lenses from the manufacturer Zeiss. High comfort for the entire day. 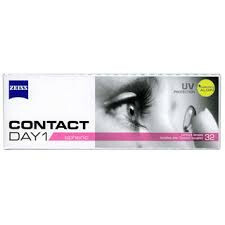 Contact Day 1 daily lenses are made of bi-ionic bio-hydrogel. This natural material is softer than conventional silicone hydrogels, this ensures a high degree of comfort throughout the day and makes Contact Day 1 the perfect alternative to glasses for special, active moments.